Ah, the crash of Monday morning. To motivate me for the week ahead, I've decided to occasionally feature a new band I am listening to, or an old band I love that might be new to you. I usually 'discover' most of my new music via KEXP, the local independent radio station in Seattle, and they get full credit for introducing me to one of my new favorite bands, the folk-bluegrass-country singer/songwriter duo: Shovels & Rope. I recently saw them play for the Concerts at the Mural series at the Seattle Center. Two words: absolutely charming. 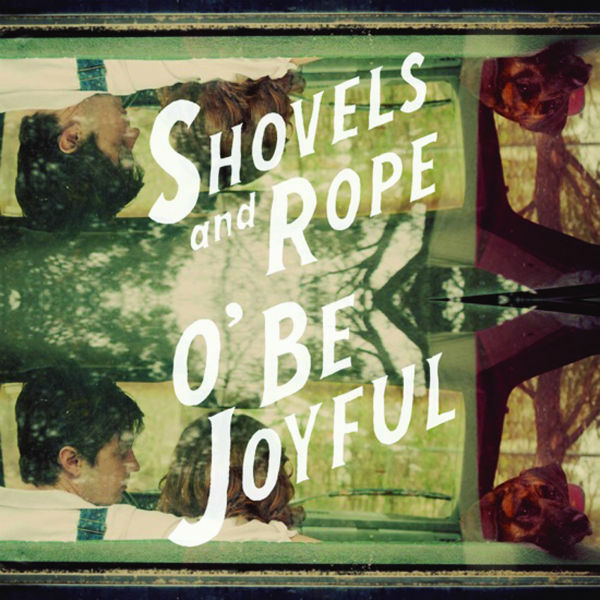 You can pick up their new album O' Be Joyful on iTunes. Worth every cent. You can watch their Concerts at the Mural performance of "Birmingham" HERE as well as download the song. And you can see their KEXP in-studio performance of "Birmingham" HERE. There. Now don't you feel better already?